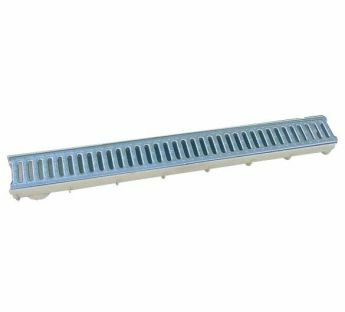 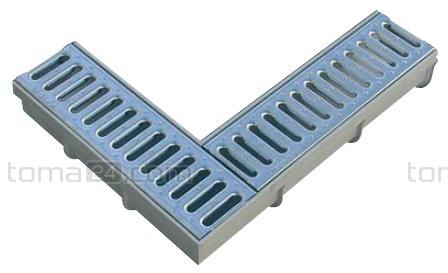 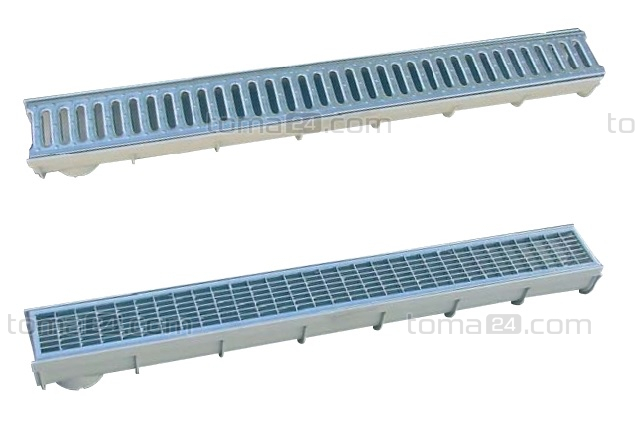 Linear drainage systems type 100/8,5 WOLFA are made of polyester-glass composite what makes them stable and durable. 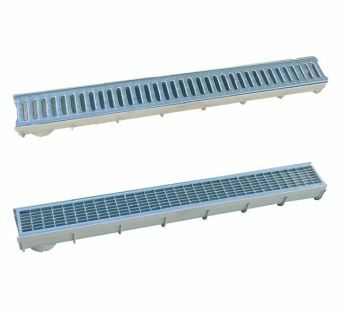 The system includes a channel and covers in the form of gratings made of galvanized steel (cross bar) or grid grating 30/10 – suitable for the loading class A – up to 1,5 tones. 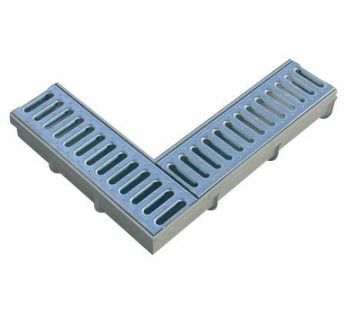 They are easy to assemble and perfectly suit a single-family housing industry.